I once bought a car for purely practical reasons. 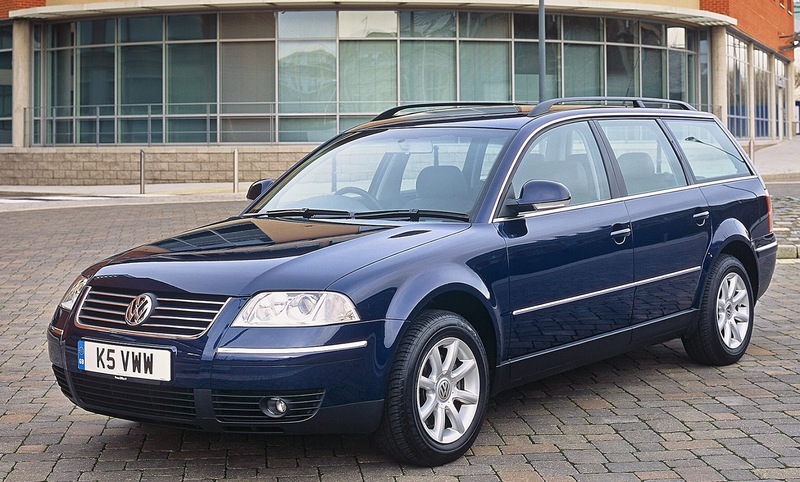 It was a VW Passat estate 1.9 TDi 110 and it was purchased in order to accommodate a family of five humans and two dogs and to use as little fuel as possible. It achieved all these aims but by god was it boring. I thrashed the living daylights out of it and it never failed to return less than 40mpg. It did what it was meant to but it slowly drained the life out me me, so I bought a Subaru Outback. Which was brilliant. The Outback was practical in every regard except that it drank like a fish. At nearly two tonnes and with a 2.5 litre flat-4 petrol engine it returned 30mpg on a long run but 25mpg the rest of the time. That's not very practical, but I didn't mind. It returned the life that had been drained by the dreary Passat. But what if we all bought the most practical car available? For a start all premium brands would be out. Premium is an image thing, it has nothing to do with practicality. You might kid yourself that a Mercedes-Benz C250 CDI is the perfect car for you and your family but it's not. You're buying it because it's a Mercedes. Same goes for all BMWs, Jaguars, Lexuseseses and Audis. You pay more for the brand. Get over it, you can't have one. You might think with seating for five, a decent sized boot and a range of efficient, economical engines the Volkswagen Golf would be the ideal practical car. But you'd be wrong. Volkswagen is a premium brand. You can't have one. Sorry, not my fault - them's the rules. So let's move right down the pecking order, to Dacia. Oh, this is more like it. At £6k the Dacia Sandero is the cheapest car on sale in the UK, even if the majority are specced up and cost a few grand more. Wrong. Dacias are not practical. Not at all. No way Hosé. Sure it's spacious and has a boot big enough for a labrador and some bags but the Sandero has an ancient 1.2 litre engine that produces 137g/km of CO2. That means you have to pay car tax. Ugh. Vauxhall? No, the Astra is too expensive and the Corsa too small and its engines are old. Ford? No, the Focus is too expensive and the Fiesta too small. Kia then? Nope. The build quality and tech is good but prices have gone up to almost VW levels. The Cee'd is seemingly our perfect practical car but the engines are old and are too thirsty and dirty. They're good but not good enough. Toyota? Almost. The Auris is big enough and has modern engines, the D-4D 1.4 diesel is frugal and clean but there is one car which outdoes it. If you are going to buy a car based purely on practicality you need to buy a Honda Civic. It seats five, has a half decent boot, is priced from £17k (and you'd get a healthy discount if you haggle) and has some of the best engines on the market. As a brand Honda has no pretensions, it just produces the best engineered cars it can. Amazingly the interior is stunning to look at and it's good to drive. If you spec the 1.6 i-DTEC it returns 71mpg and costs nothing in road tax because it emits 94 g/km of CO2. Here's my review of the Civic. So there you go. If we all had to buy the most practical car available it wouldn't be such a bad thing after all. Just don't spec yours in white, that would be boring.